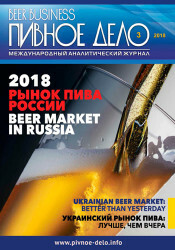 The international journal “Beer Business” (“Pivnoe Delo”) is the first-rate informational and analytical edition in beer markets of Russia, Ukraine, Kazakhstan, Belarus, and other countries of the former USSR. The journal “Beer Business” is edited four times a year in full color high quality print and has up to 100 pages, the circulation amounts to 5000 copies. 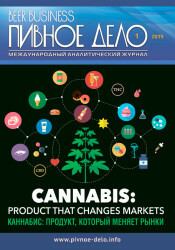 It is distributed by means of subscription and free obligatory address delivery to medium and large breweries of Russia, Ukraine, Belarus, Kazakhstan, Moldova and other countries of the former USSR (countries of Asiatic and Caucasian regions) and at the main exhibitions of brewing industry (which take place in Russia (Moscow, Sochi, Saint-Petersburg), Ukraine (Kiev), Germany (Nuremberg, Munich), China (Beijing)). Thus, for now "Beer Business" is the only trade journal in Eastern Europe with such widespread circulation. "Beer Business" could assist you effectively to achieve advance of your company in Russia, Ukraine, Kazakhstan and other countries of the former USSR by means of placing your informational articles, promotional materials and advertising modules on pages of our journal. 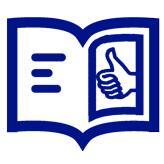 High quality publication, reliable and qualify review thematic articles turn the journal to a sort of an informational handbook, which is used by our readers during the long period of time. 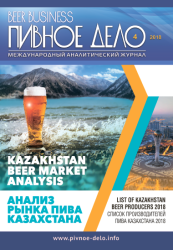 As our main audience is top managers of the medium and large breweries of CIS, the informational review on pages of "Beer Business" will surely have a guaranteed effect. Besides, for our clients we also have free-of-charge accompanying services, such as placing of the information about the company in news on the site of the journal which is of big popularity among brewers. Additional services: design of advertising module, article writing, insert in the journal. Note: publisher reserves the right to change the price list.